LeAnn Whitney is an Assistant Professor of Oceanography in the Corning School of Ocean Studies. She was appointed to Maine Maritime Academy’s faculty in 2018. LeAnn is a marine phytoplankton ecologist. 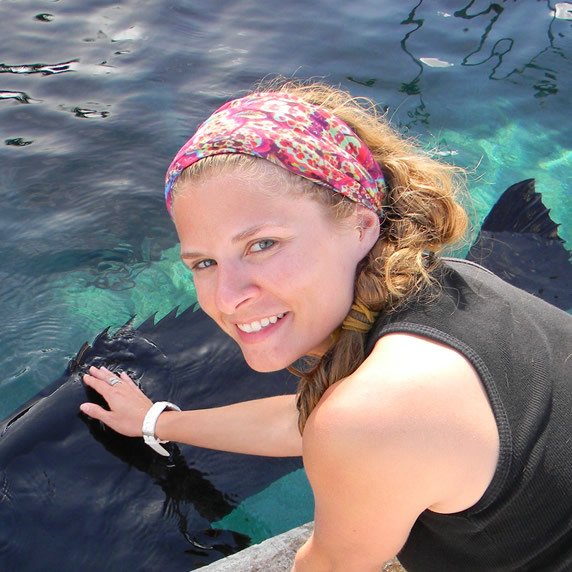 Her research interests focus on identifying the cellular mechanisms employed by phytoplankton to persist in nutrient-poor environments.In her spare time, LeAnn enjoys outdoor explorations with her family.